Here we have this new collection of St Dupont. It perfectly combines the know-how and the professional craftsmanship of the brand with the newest and most revolutionary materials. This new collection is a unique innovation of the brand which tries to invigorate its traditional style . It honours the streamlined movement that transformed the American Industry in the 1930s. It is made with a new material called Ceranium A.C.T, and we can find it in matt black and brushed palladium. 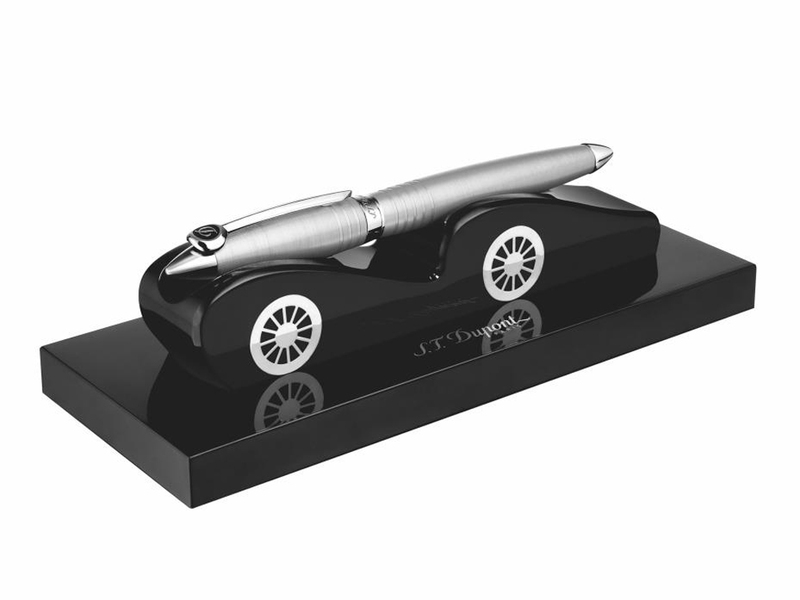 The structure of the pen recalls the shape of the curve of a drop and it is inspired in the tires of a motorcycle.